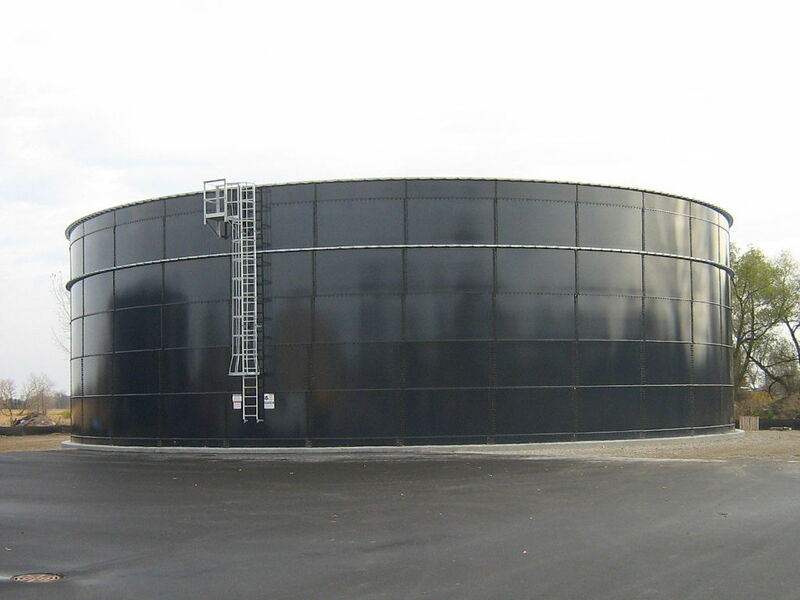 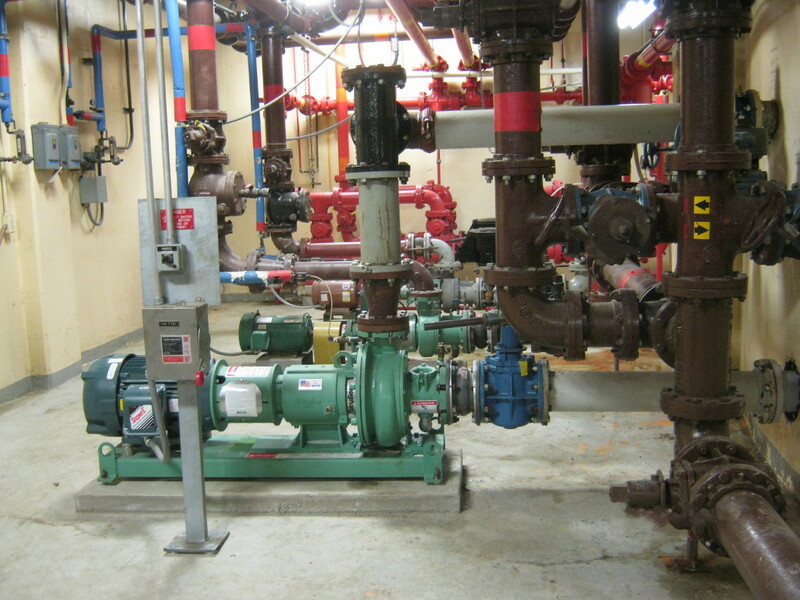 City of Waupaca Anaerobic Digester Modifications - Robert E. Lee & Associates, Inc. 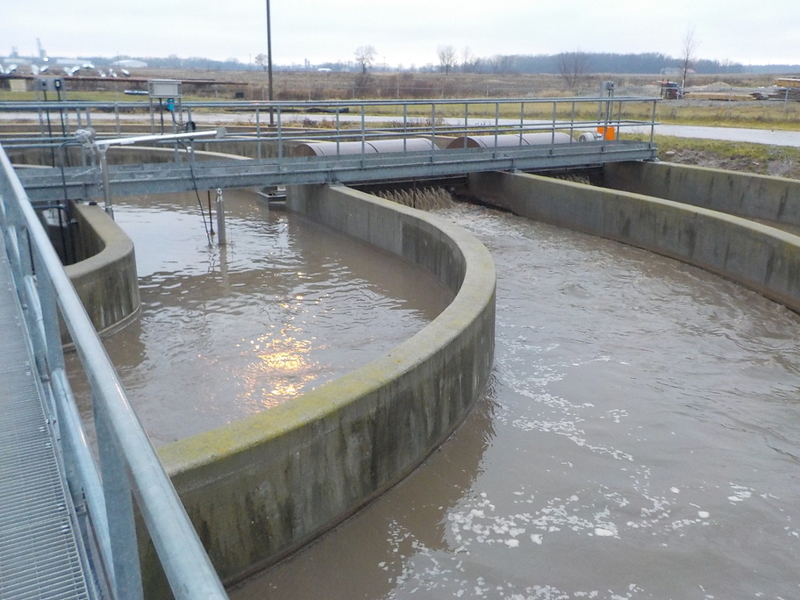 The City of Waupaca retained Robert E. Lee & Associates to prepare plans and specifications for the modifications to the existing anaerobic digester at the City of Waupaca wastewater treatment plant. 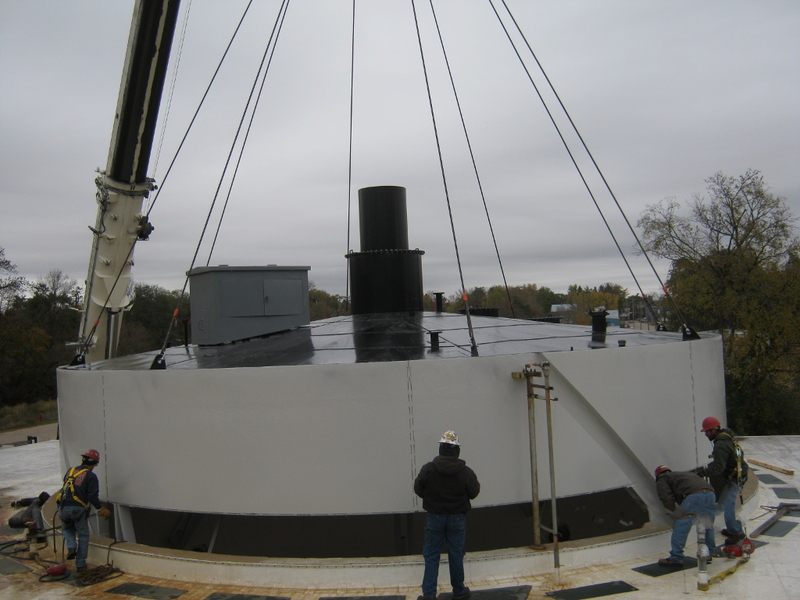 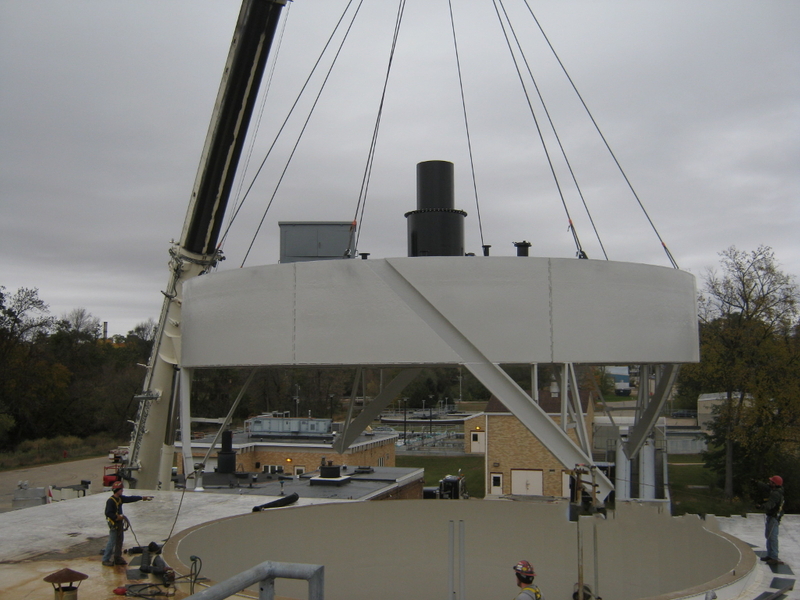 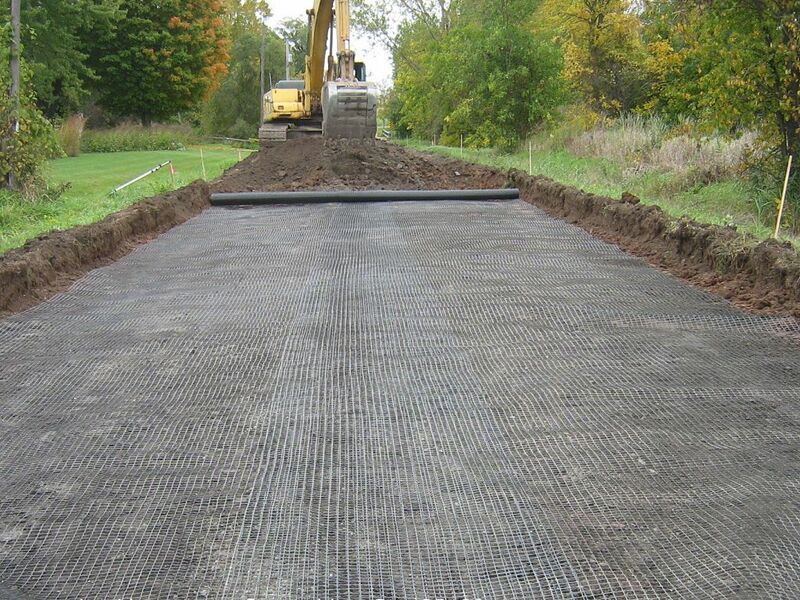 The project included removal, re-coating, and reinstallation of the floating digester cover, the addition of sludge recirculation pumps, the addition of fixed mounted mixing nozzles, and replacement of sludge piping.